A car is a huge investment that should be protected with the appropriate car products. Just as important as keeping your car’s exterior clean, having a clean interior is an essential part of preventive maintenance. A dirty cabin not only looks and smells bad, it can also create or contribute to operational problems. The 2014 Honda Odyssey has a built-in vacuum option that cleans just as well as other shop vacs we’ve tested. After cleaning, leather can be treated with a conditioner formulated specifically for it. This is particularly valuable for dried-out leather. 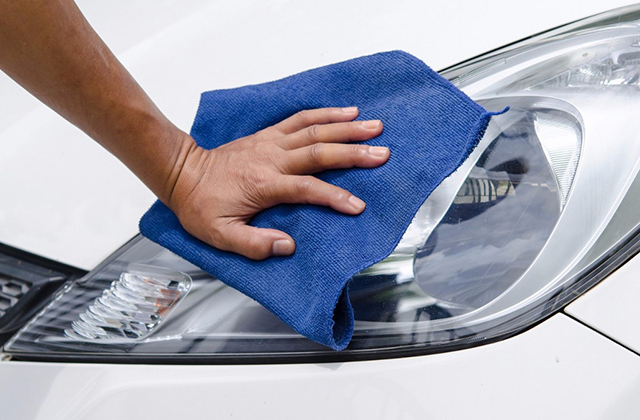 If you would like to apply a product to your car’s vinyl or plastic, try to find a product that is non-greasy. Many commercial conditioners contain silicone oils that can stain clothing.